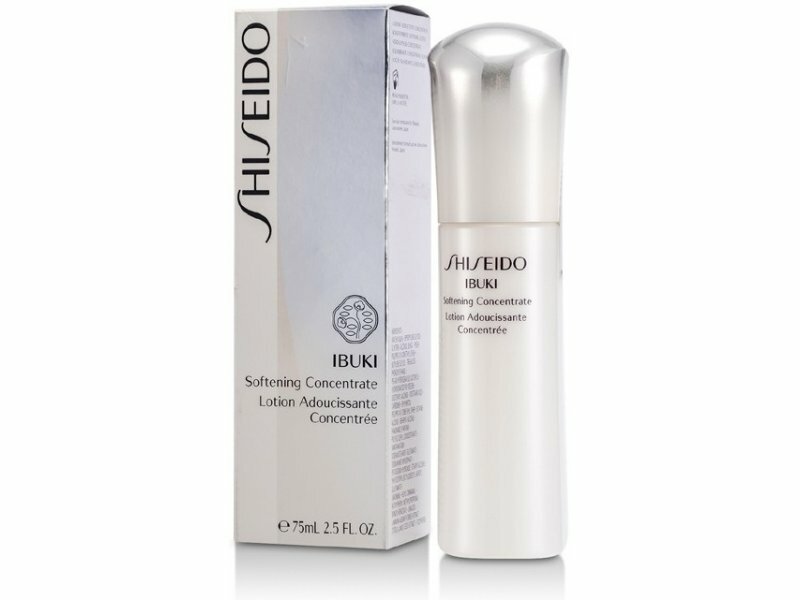 A deep-infusion formula that helps deliver effective ingredients immediately into the skin for a softer, smoother feel. 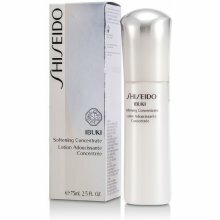 Supplies skin with generous moisture and enhances the benefits of the skincare that follows. PhytoResist Complex: enhances skin’s natural moisture factors, refines texture and builds skin’s resistance to external stressors. Relaxing, comforting scent enhances your daily skincare routine.